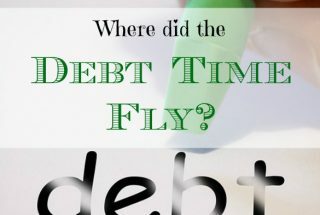 Where did the Debt Time fly? 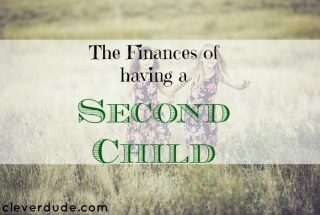 It feels like that giant weight of credit card debt (upwards of $23,000 at one point) was on my shoulders for so long, but the weight was lifted so long ago with our final credit card payment that I hadn't thought about the difficulties and struggles … [Read more...] about Where did the Debt Time fly? 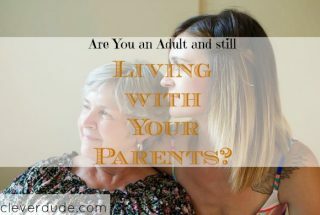 Are you an adult and still living with your parents? I recently saw an episode of House Hunters that annoyed me. The premise of the show, if you haven't seen it, is someone is looking for a home, whether it be to rent or own, a townhouse, apartment, single family or whatever. They show 3 choices and at … [Read more...] about Are you an adult and still living with your parents?